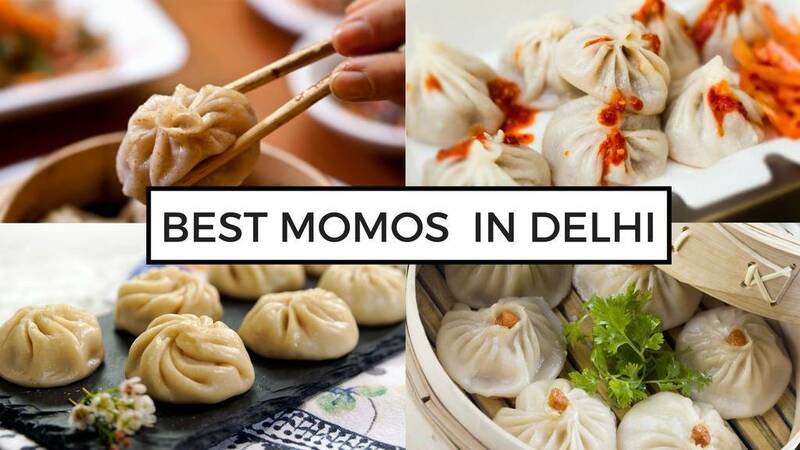 Delhi is known for its street food and continuous moving traffic. Located adjacent to South Delhi is Hauz Khas, which offers both rural and urban environments. This place is home to various diplomatic missions and was earlier known as Hauz-e-Alai. 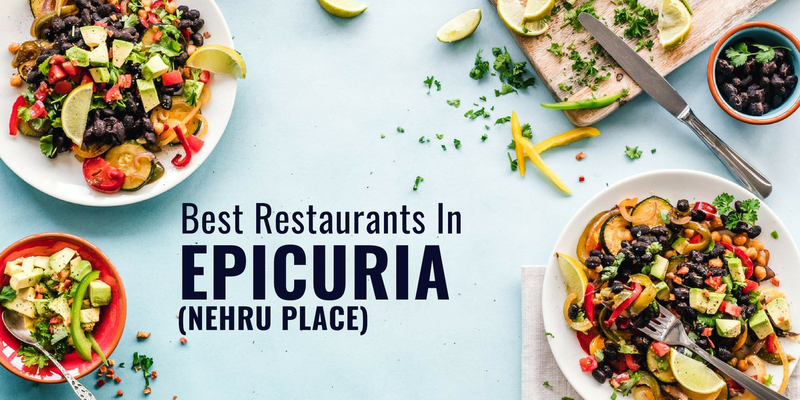 In the late 1990s, many restaurants started coming up in this area and now it has around 50 restaurants, bars, pubs and cafes. 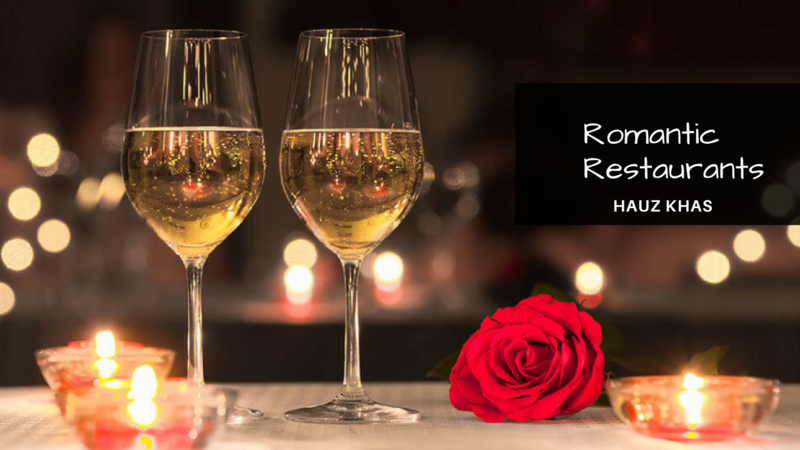 The place is filled with the crowd, especially in the evening and many romantic restaurants offer a perfect setup and even better food for all the couples out there to make their date special. Looking for a place to make your companion feel special? Couldn't figure out a perfect spot for your first date? Don't panic! 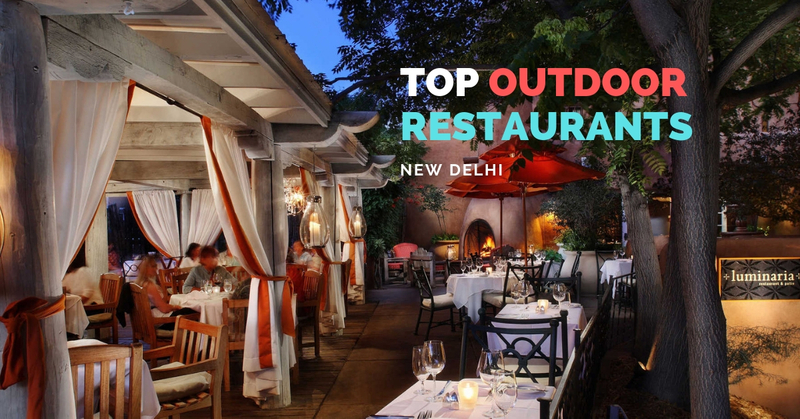 Have a look at this list of top 10 romantic restaurants in Hauz Khas. 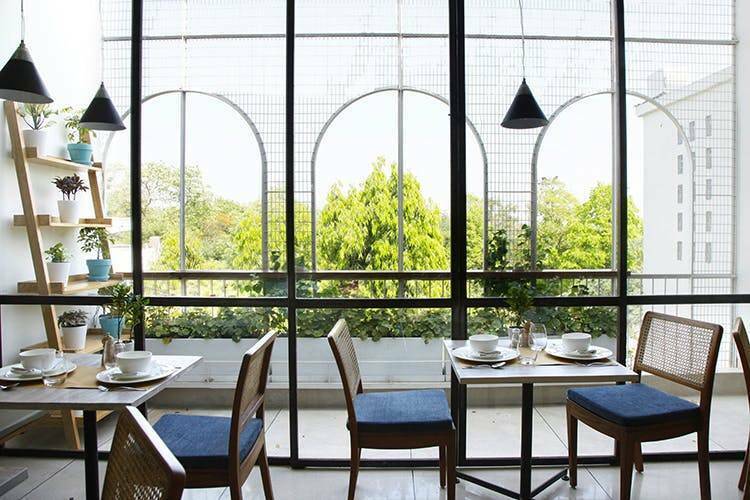 Being one of the most popular restaurants and having many more branches spread across the city, Hauz Khas Social tops the list when it comes to delicious food and stunning views. Not just in the evening, but Social can also be visited in the morning as it has some amazing breakfast menu. 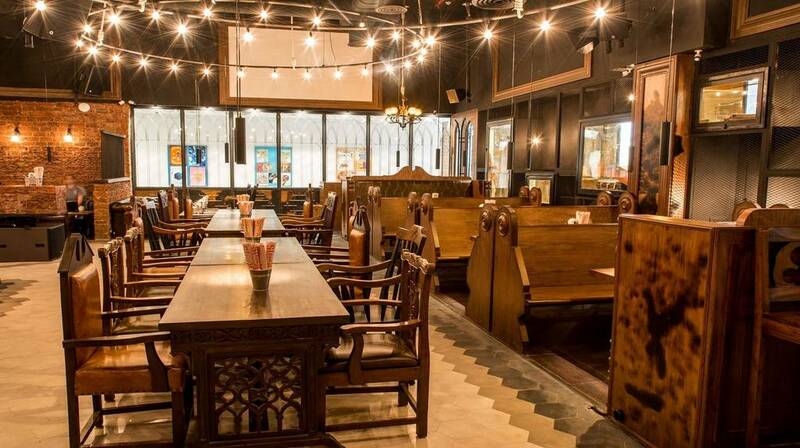 With big seating spaces spread across 2 floors, rustic interiors & giving the best view of Hauz Khas Social, this place is a must-visit with your companion. Mia Bella is very different from other places when it comes to romantic restaurants in Hauz Khas. The entire place has a European vibe and gives a gorgeous view of Hauz Khas fort and lake. The rooftop is a very soothing place with natural beauty all around. The indoors are warm and cozy and it is also one of the top picks of the city's best haunts for drinks. 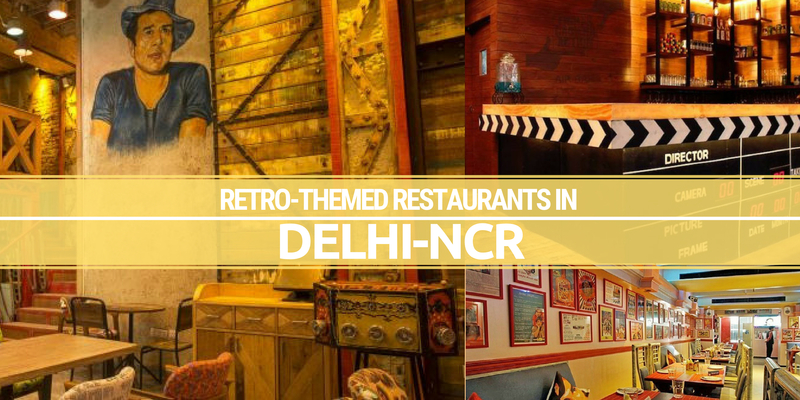 The place has blue, yellow and white decor and will surely not leave you disappointed. If you wanna stay away from hustle and bustle of the city and want to spend some private time with your partner, then Auro Kitchen & Bar should be your pick. 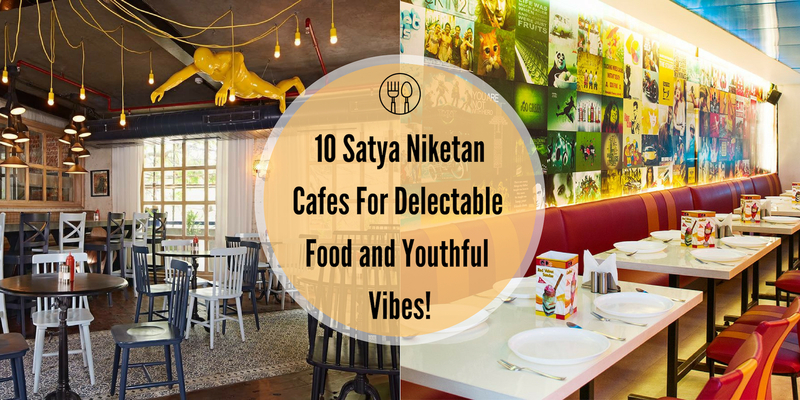 You are instantly gonna fall in love with the ambiance and it is spread across 2 levels with indoor, outdoor and rooftop seating area. 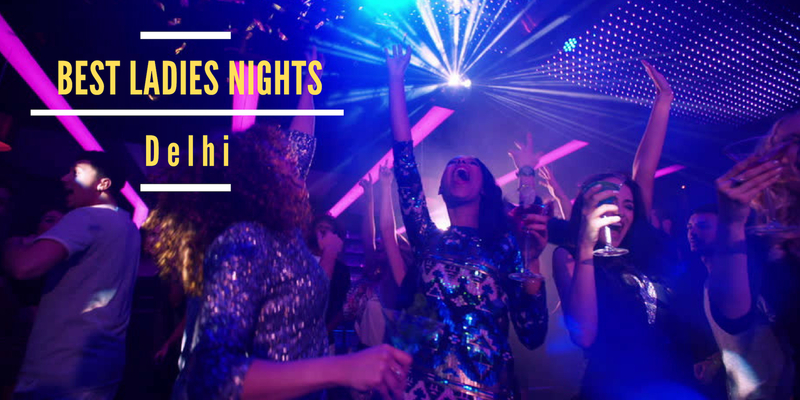 The hospitality here is amazing and the good music will make your night unforgettable. Sandoz Kitchen & Bar is a place you wouldn't want to miss when it comes to romantic restaurants in Hauz Khas. 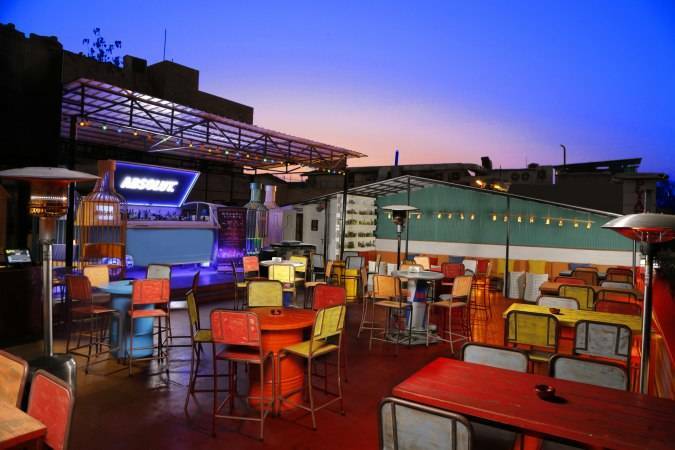 This outlet has huge indoor, outdoor and rooftop seating area with a well-equipped bar. Not just for couples, but this place caters to a group of friends and families too. The staff will make sure to fulfill all your requirements and being full-packed in spite of its huge seating, table reservation is recommended. 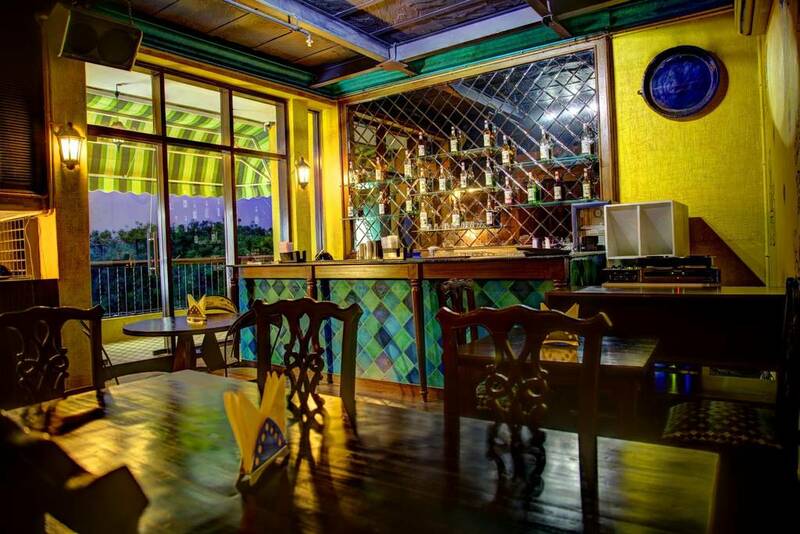 With lovely ambiance, beautiful decor and slightly on a reasonable side, this place surely stands out. Being one of the first bakeries to introduce the now famous Red Velvet Cake, Elma's Bakery & Kitchen tops the list amongst tourists. With antique furniture, it resembles the look of late centuries cafe in foreign lands. 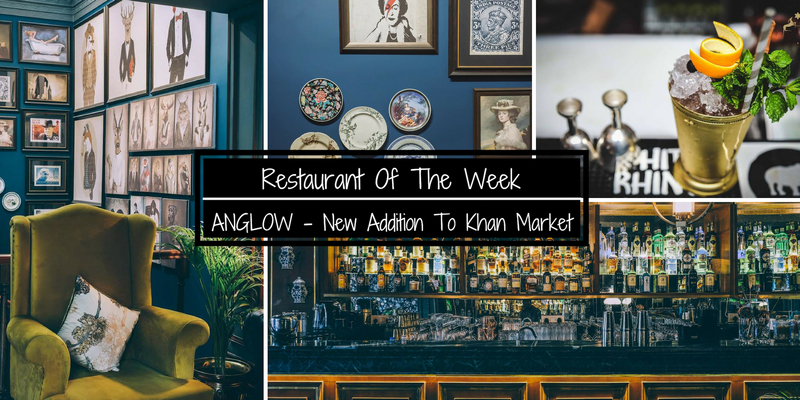 Once a hidden gem, this outlet is now very famous in the city and has soothing pastel interiors and vintage European vibes. 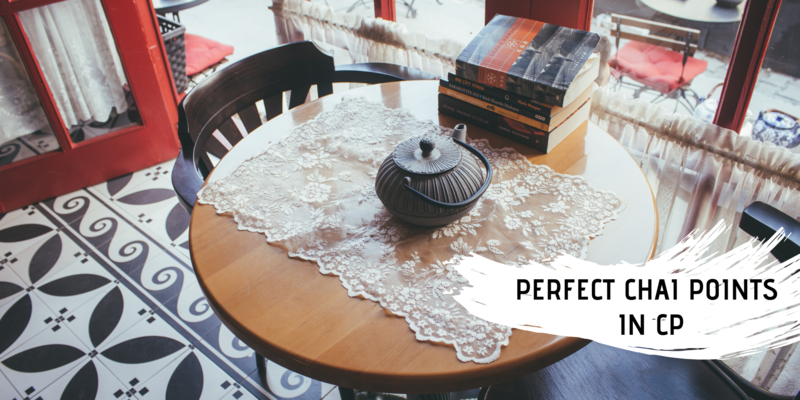 This English style cafe is a great place to relax with lovely music and has wide breakfast options and desserts. 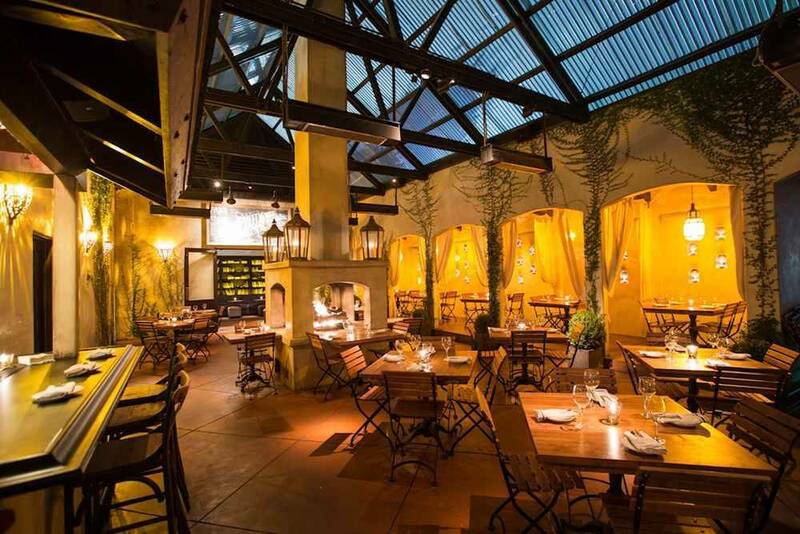 Rabbit Hole is a gorgeous bar and a casual dining outlet but is a little difficult to find. 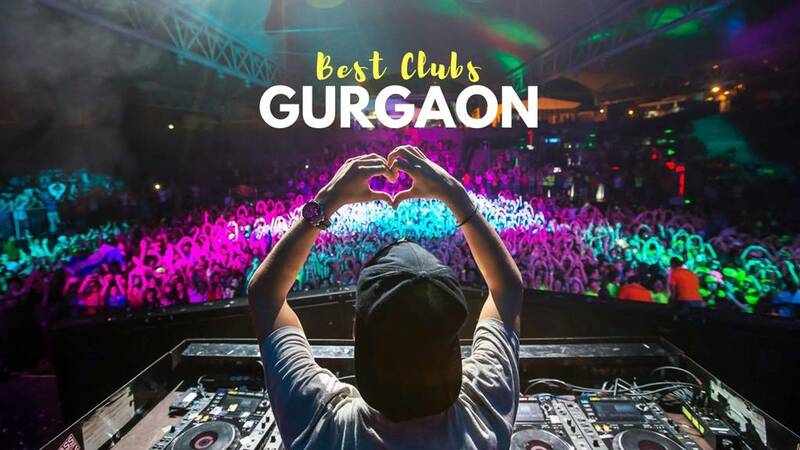 3rd floor is for all the party lovers but for all the couples out there, this place has a beautiful rooftop with cabana seating giving the best views of HKV. It has classy interiors with chandeliers in the indoor area and white rustic decor with beautiful lights and plants in the outdoor. 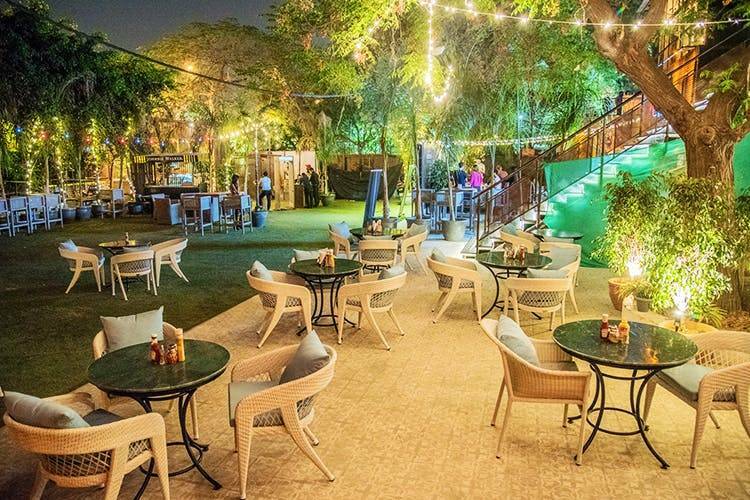 This place opens in the evening and hosts one of the city's best Sufi nights which makes it amongst the top romantic restaurants in Hauz Khas. 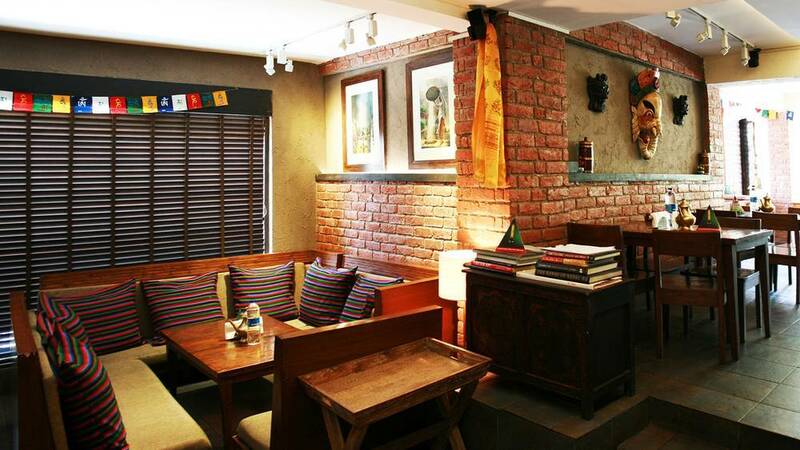 One of the most sophisticated and romantic restaurants in Hauz Khas, Yeti - The Himalayan Kitchen is adorned with traditionally Tibetan decor, with prayer flags all around and rustic seating. The staff is courteous and the service is quick. Cuisines served here include Nepalese and Tibetan. Definitely recommended if you're a North Eastern food lover and looking out for a quality time with your loved one. Taking care of hunger pangs till as late as 1:00 AM, Coast Cafe is a casual dining and one of the most romantic restaurants in Hauz Khas serving Continental preparations. 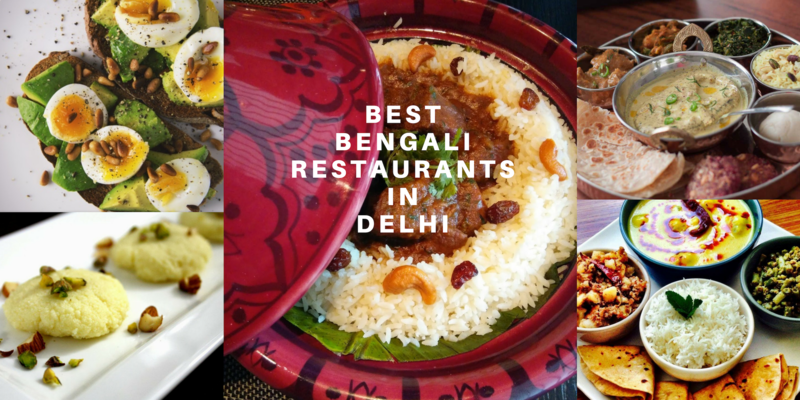 A top-rated place in Hauz Khas Village, it is praised for its scrumptious food and is a nice joint to visit when one is looking to satiate hunger pangs with tasty, hygienic food at reasonable prices. Summer House Cafe is already very famous for hosting crazy parties in the town. But when it comes to romantic restaurants in Hauz Khas, this outlet is not behind. 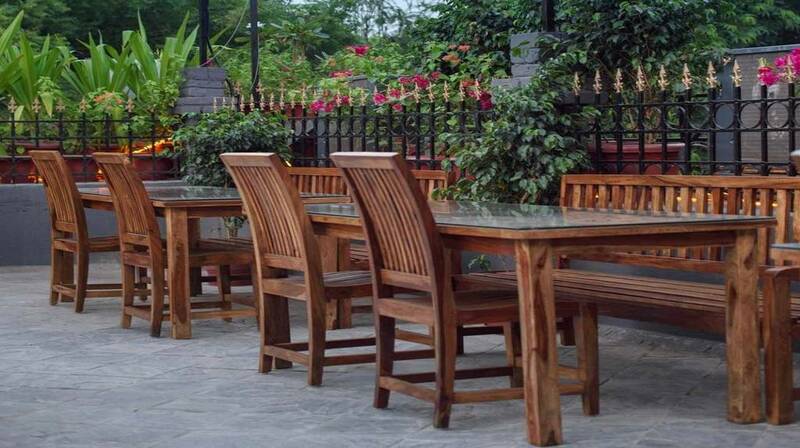 Having a terrace with beautiful cabana seating, this outlet will make you fall in love with it. It has a bar located at the center of the space which is the main attraction of indoors. Apart from that, it also has various other areas as well and one can accommodate themselves according to the requirement. Cafe Untold is a small hidden cozy place in the area and is very reasonably priced. 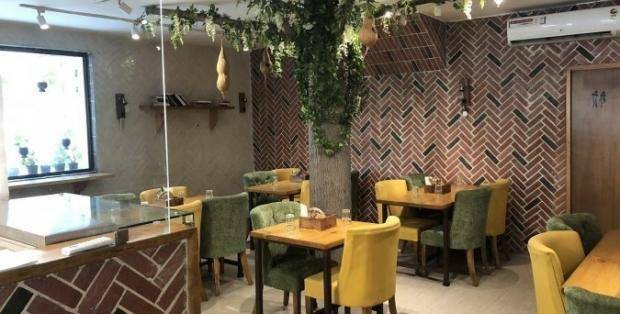 The peaceful ambiance, lovely decor, and great service make this outlet to be amongst the top romantic restaurants in Hauz Khas. Even the single people out there and office goers can spend their time in this beautiful outlet over a cup of coffee. This is the place to be if you want to stay away from all that noise and spend a quiet evening with your partner. 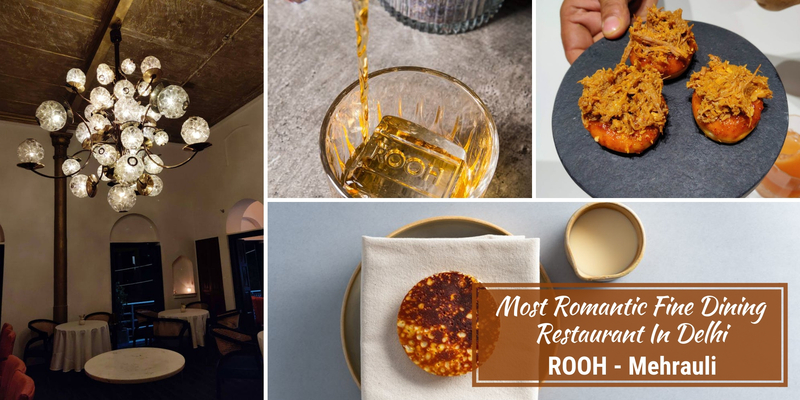 If you’ve been looking for romantic restaurants in Hauz Khas that are perfect for spending time with your beloved, then these definitely fit the bill. 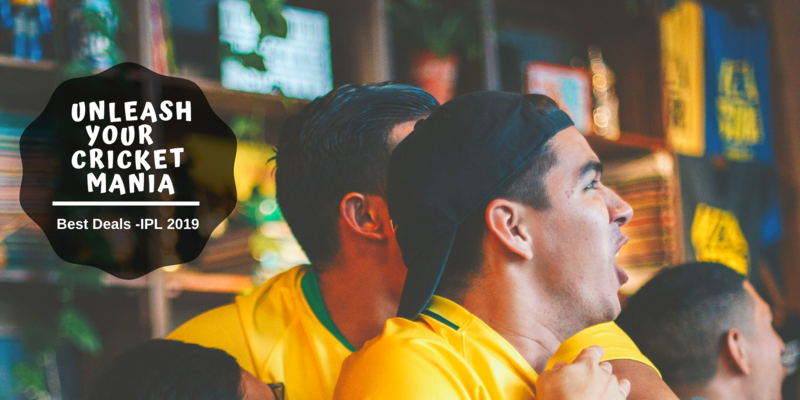 Magicpin hopes now you are all clear and ready to book your table! Q. 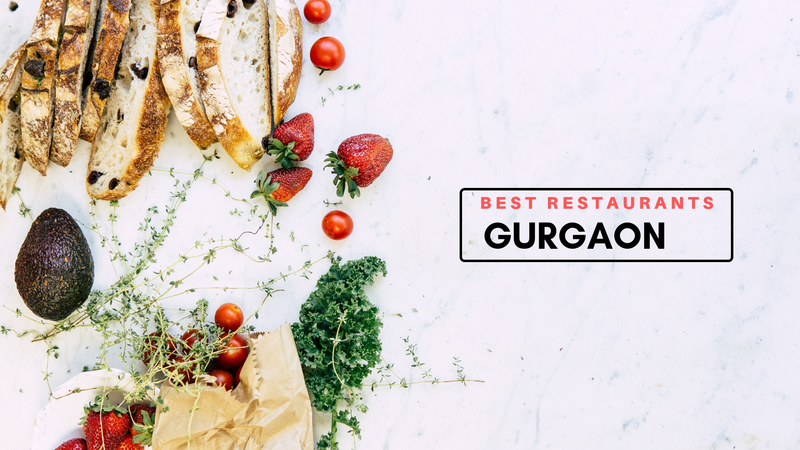 Which are the most affordable bakeries in Hauz Khas Village? Q. 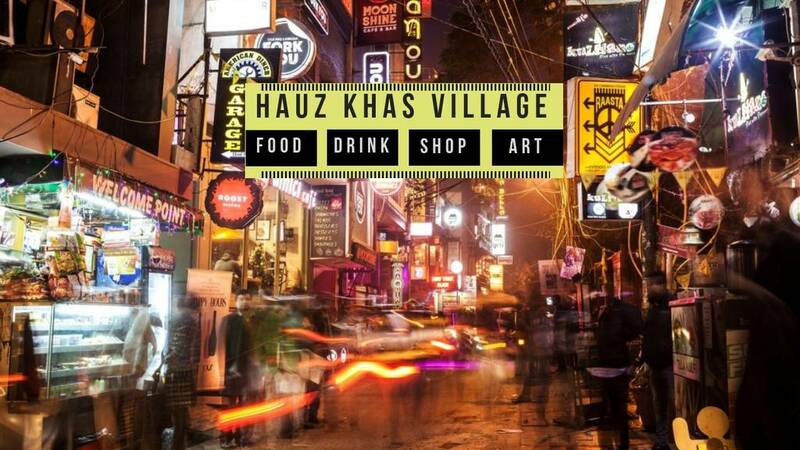 What is the best way to reach Hauz Khas?